Energy Management System (EMS) forms the core of the AMI System. It communicates with the smart meter software over the AMI Network and provides important instructions to the meter while also gathers real time information required by the utilities. Data extracted by the energy management system can be made available to the users too so that they can view instantaneous usage details over their instrument of choice (including mobile phones, web portal etc.). The smart meter software that resides on the meter together with the energy management system enable the utilities to implement the demand response functionality of the AMI system such that usage of the end consumer can be impacted with the help of real time usage information and variable price information consummate with the time of use and different tariff slabs. 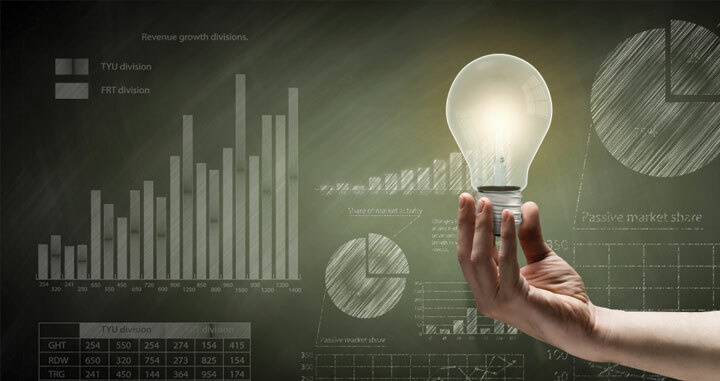 The energy management system enhances efficiency of the entire process in terms of increased operational performance in the distribution networks and also forms the harbinger of innovative services for the consumers and to improve customer experience with the help of accurate and real-time/near real time data. Energy Management System is developed to demonstrate robustness and scalability to suit the requirement of complex network of millions of smart meters deployed in the field that communicate a large pool of raw data to and fro in real-time. The Energy Management System has the capability to provide visual representation of data including trend graphs etc for the utilities and customers to understand and better energy management. EMS can seamlessly communicate with smart meters using various technologies including GSM, RF, PLC and ZigBee. It also complies fully with the smart meter standards such as DLMS/COSEM.